Poll: Have You Ever Done A Frisbee Demo or Show? 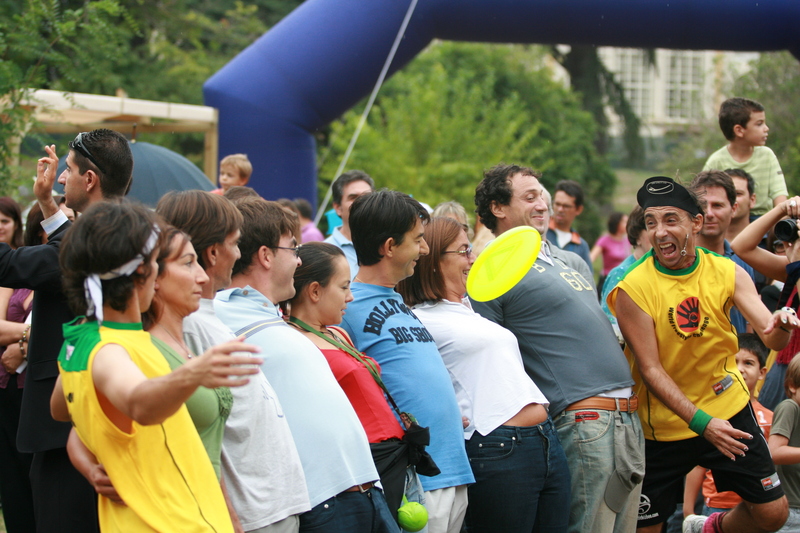 Frisbee shows are a big part of the Freestyle Frisbee culture. It makes perfect sense. Freestyle Frisbee is an art form that consists of creative body movements with a flying disc. Doing a Frisbee demo or show can be a vehicle to share one’s art to bring joy and inspiration to others. Shows and demos can also be a way to turn the passion of Freestyle Frisbee into a living wage. In many of our podcast episodes and in The Harlem Globetrotter Tour Story we’ve discovered that demos and shows are a part of the history of the game. My personal Frisbee story includes demos and shows as well. My first demo was with my brother Matt and our good friend Scott Weaver. Scott got us the gig at a local elementary school. Matt and I were very new Freestyler’s but Scott made it it easy. He did all the talking. Matt and I played a little catch and then we did a short jam. As Matt and I attempted to pull off our most heinous moves, Scott told the kids how amazing our tricks were. Though my personal assessment was that I was a beginner, the kids thought we were amazing. We then finished the demo with a tutorial. Many of the kids learned to throw and catch and a couple could almost nail delay. The best part was how much fun the kids had with us. I felt privileged to share something I loved with an such appreciative audience. Since then, I’ve done many more shows to kids and adults. Though I’m not actively looking for shows to do, I certainly would jump at an opportunity that presented itself. So now it’s your turn. 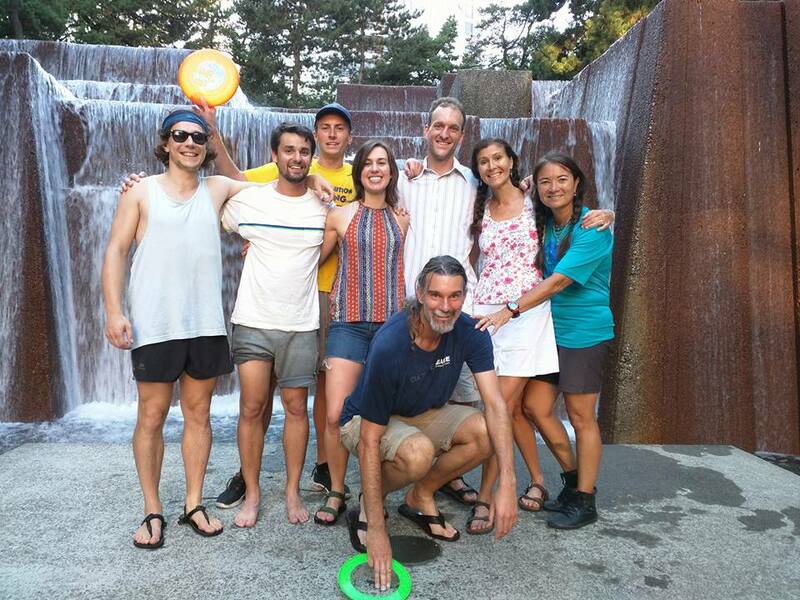 Let us know if you’ve ever done a Frisbee demo or show and if you’re interested in doing more. Bonus points if you share a story about one of your shows in the comments below. Have You Ever Done A Frisbee Demo or Show? Poll: What is Your Catch Percentage in a Jam? To bring in the new year right, this past weekend was filled with many hours of jamming. Saturday was the most heinous day of them all. James Wiseman was in town and at one point he and I were playing one on one. It seemed like the we could do no wrong. We were flowing with both spins, turns overs, rolls, and setting each other for huge spinning catches. The pace was high and it only took a couple songs before we started to waver, but boy was it satisfying. The following jam days just never measured up for me. Many perfect sets hit my hand but didn’t stay in, resulting in the dredded drop. As I watched my own catch percentage drop I saw others in the jam maintain their levels. Libby, a new jammer on the Portland scene, even seemed to increase her catching as the weekend progressed. If I go for a gitis from Lori’s set, and catch it, I’m 1 for 1 (100%). Later Matt sets me and I drop a flamingosis; now I’m 1 for 2 (50%). A little later I try a spinning pull and drop it; now I’m 1 for 3 (33%). What is Your Catch Percentage in a Jam? Happy new year! Let’s all go shred in 2018. Poll: Are You A Member of the Freestyle Player’s Association? 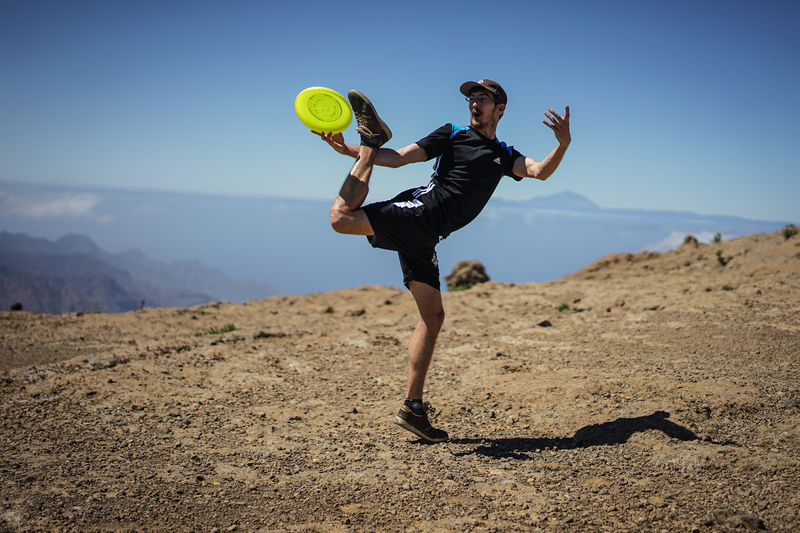 In our recent interview with Paul Kenny we learned about all the benefits that come with being a member of the Freestyle Player’s Association (FPA); access to compete in FPA events, deep discounts on discs, a member number, and more. We also learned about how the FPA uses the money, and many of the great things the FPA has done in 2017. Indeed, the FPA is at the center of the sport of Freestyle Frisbee. Of course being an FPA member is only one of many ways to engage in the world of freestyle Frisbee. From the casual game of catch to jamming for hours on end; all who play are part of the tribe. And let’s not forget our fans, friends, and family who join in and give their support in so many ways. 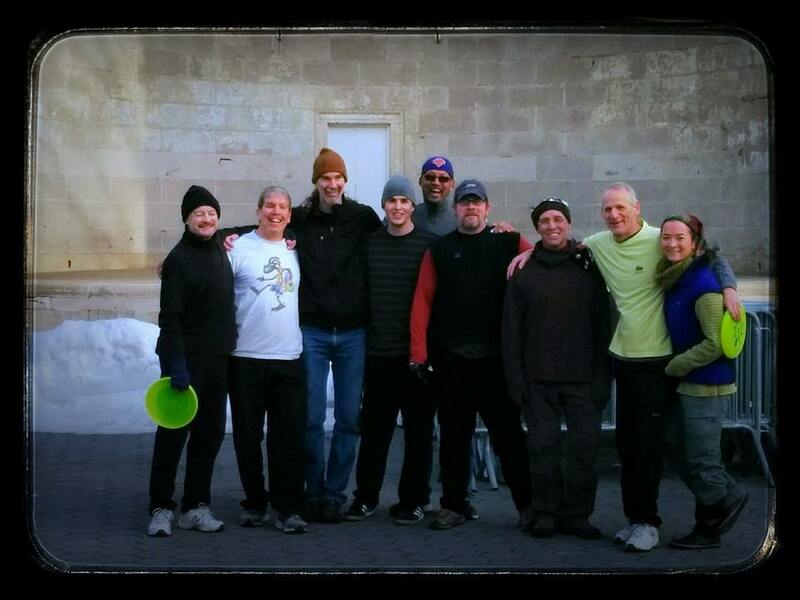 Yes, all who watch, listen, learn, and play freestyle Frisbee here are members of the Jamily. Are You A Member of the Freestyle Player’s Association? Are You A Member of the Freestyle Player's Association? 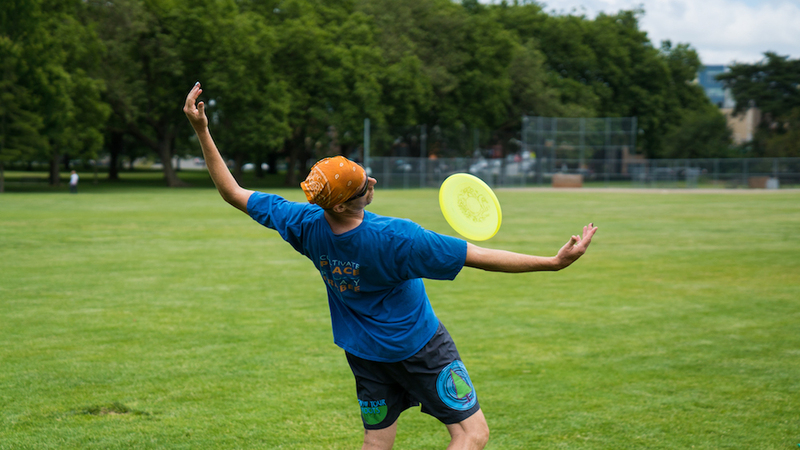 Poll: Which Freestyle Frisbee Training Tools Have You Used? 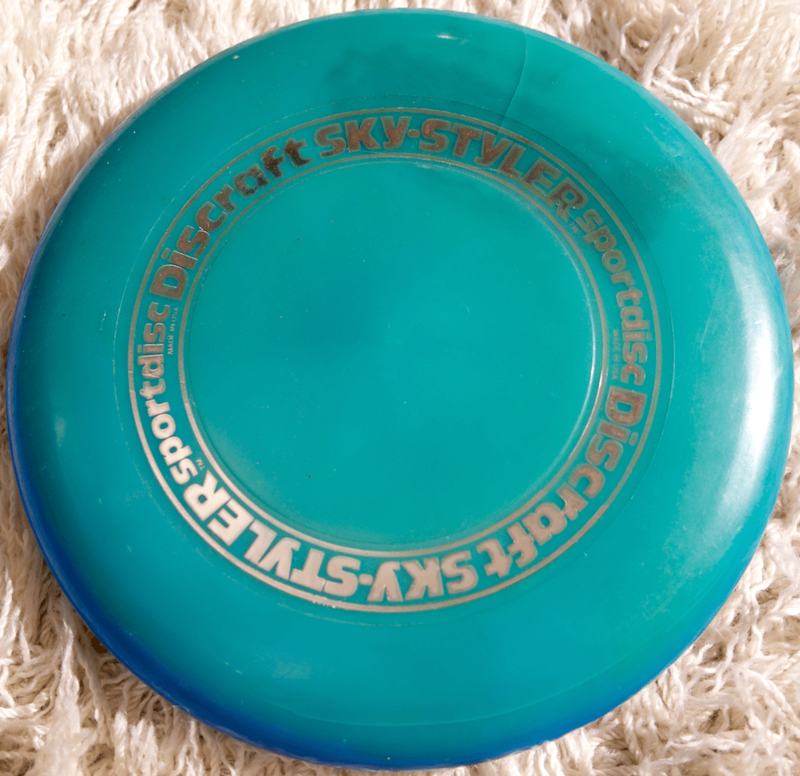 Which Freestyle Frisbee Training Tools Have You Used? Which Freestyle Frisbee Training Tools Have You Used? Select all that apply. By the way, if you’re interested in buying any of these tools, here are some affiliate links. 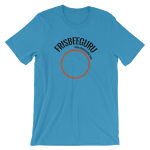 If you use them, FrisbeeGuru gets a small percentage of the sale. Poll: What Do You Do When the Weather Turns Bad? Here in Portland, winter is starting to set in. It’s cold, rainy, and the sun goes down by 4:00p. This weather pattern really puts a cramp in our usual jam routine. It seems each year we make a different adjustment, but we never stop the jam. Many years ago, we’d jam in covered basketball courts and wear extra warm clothes. Then we became members of a local gym and played inside. Now we are back outdoors, but on artificial grass. In this poll, tell us your strategy for jamming in the winter. What Do You Do When the Weather Turns Bad? Poll: How Many People are In Your Jam Community? In our recent podcast episode with Joey Hudoklin, he talks about the amazing jam communities in both Washington Square Park and Central Park, New York. We also interviewed Mehrdad Hussanian, who is from Berlin where there is another great jam community. 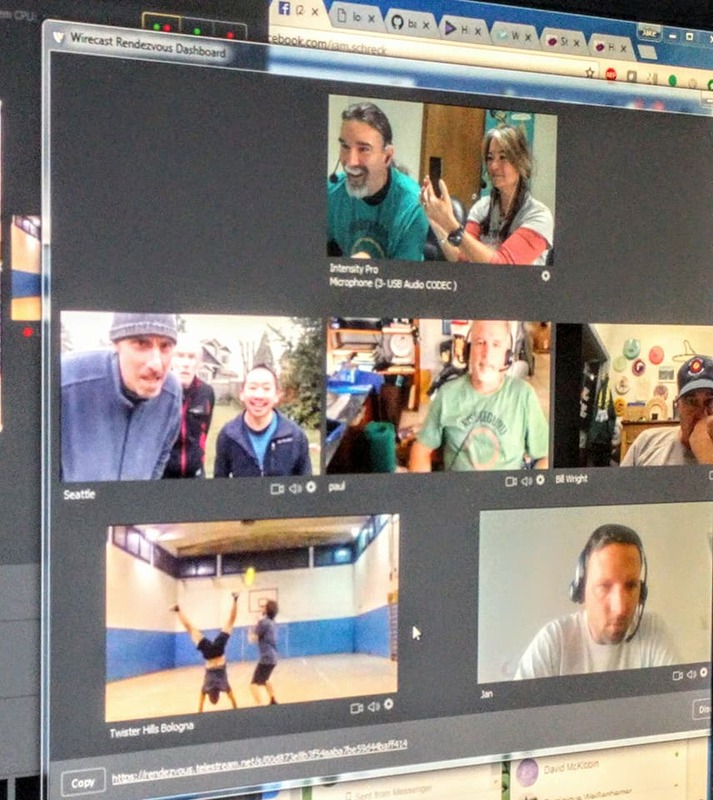 Our jam communities are a big part of what makes Freestyle so great. After work, or the weekend, we know what we’ll be doing…getting together to jam. We push each other to new heights. On the other end of the spectrum is the lone jammer. When I moved to Portland in 1998, that was the situation. During this time I really grew as a Freestyler. I got to focus on skills like against the spin, upside down counter, and consecutive airbrushing. In 2001, Matt moved to town and the Portland community grew to 2. We jammed constantly and honed our co-op skills. How many people are in your jam community? Poll: How Many Hours of Practice Does it Take to Be Proficient at Freestyle Frisbee? 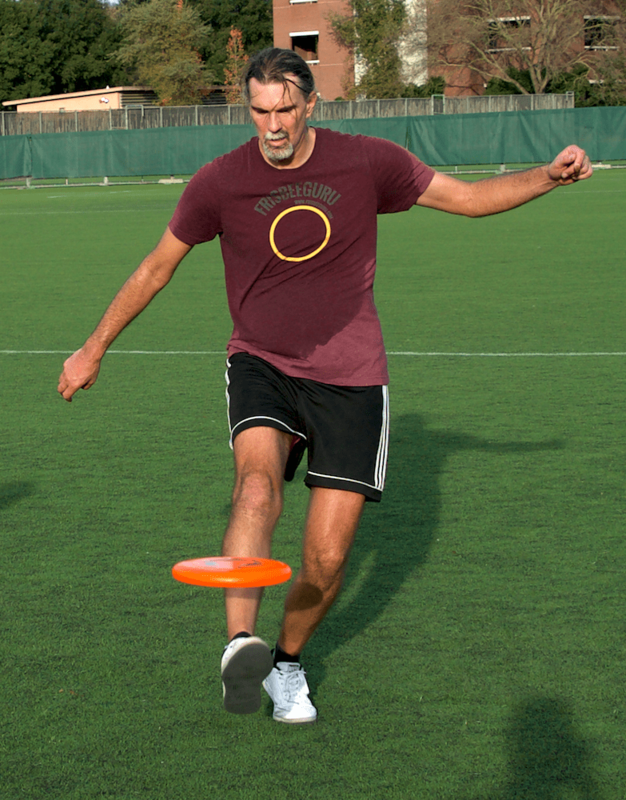 One of the things I love about Freestyle Frisbee is that there is no end to learning. There are literally an infinite number of tricks, skills, and combinations to be mastered. This type of continuous growth it what keeps me engaged. But I recall being a new player and feeling frustration. It seemed like the most basic skills were far out of reach. Getting that disc to stay balanced, making good throws to my friends, knowing when to try the next trick vs going for a catch, and not hitting myself in the face with the disc all seemed impossible. I stumbled across this Ted Talk video. The speaker, Josh Kaufman, says any skill can be learned with 20 hours of practice. Certainly it takes more than 20 hours to be an expert, but Josh claims you can be proficient enough to be past the frustration phase. To prove it, he learns to play the ukulele for his talk. Now, I didn’t log my practice time when I was becoming proficient at Freestyle but it sure seemed like more than 20 hours. Then again, I didn’t exactly follow a plan. I just grabbed a disc when the mood struck and tried whatever skill I was interested in at the time. How many hours of practice does it take to be proficient at freestyle Frisbee?